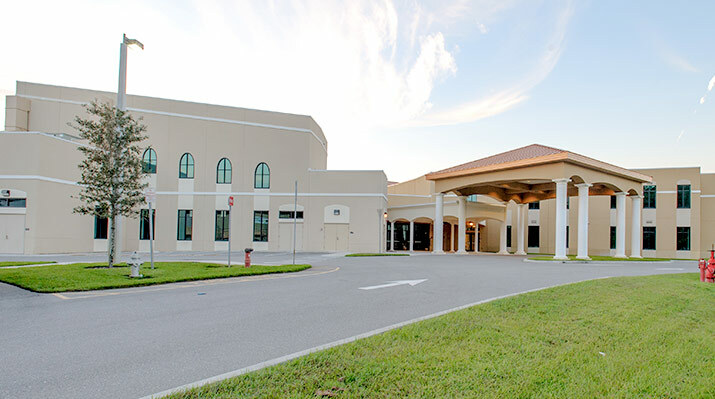 Established in 1994, Wilson & Company, Inc. has earned a reputation of providing quality, cost-effective construction services while building positive client relationships. 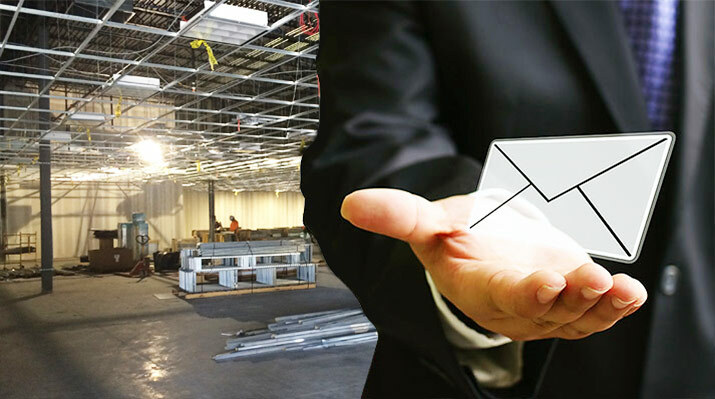 Historically, Wilson & Company, Inc. has excelled in providing a wide variety of construction services across several commercial construction market sectors. 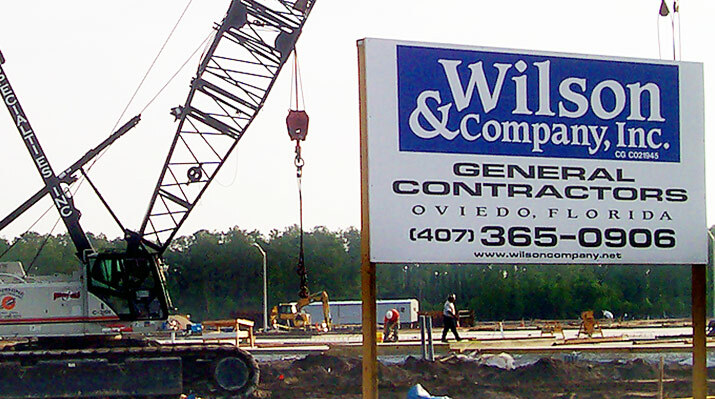 Large or small, Wilson & Company, Inc. will provide customized construction services to fit your needs. Take a look at past projects completed by Wilson & Company. From Retail to Religious, we can build it all. 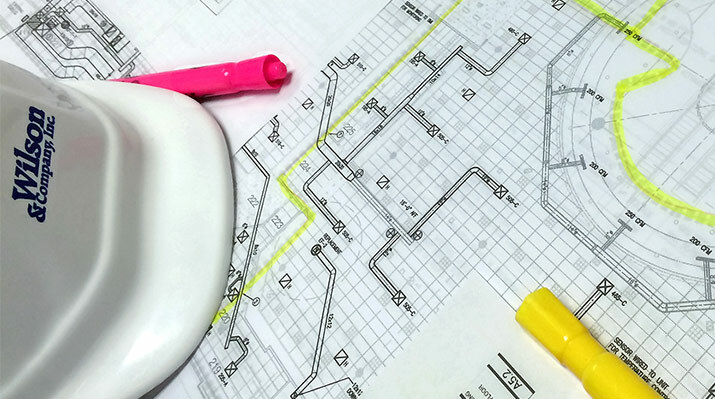 From Design and General Contracting to Construction Management, turn to us to get the job done right. Do you need more information about the services we offer or would like to ask us a question? Get in touch with us.